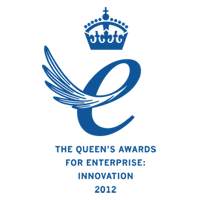 Our products are specifically designed to meet the intense demands of medical environments in which they have to operate. The consistent reliability of the Dialflow Meter is a result of rigorous design, precision engineering and the care of our people. 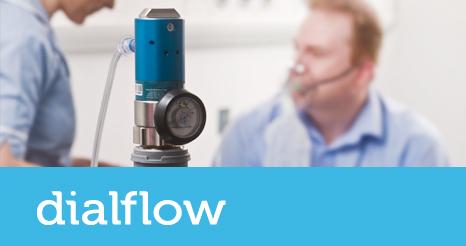 Each unit has 11 accurate and repeatable flow settings, making it simple to adapt the oxygen flow to provide the optimum care for your patients.